I had wanted to hear more on his take on the Sulley Muntari impasse, knowing very well how he handled the Adu-Poku saga when he was with Kotoko. Also his views on Kojo Bonsu’s storm in the tea cup. To be frank football is not my field, but the analysis so far confirmed that you are voicing out the gospel truth with positive critic. I suggest here that the GFA Board should invite you in their Advisory Board. You made a clear point here that modern football is not just a mere enthusiast, rather, a professional approach equipped with technical incentives and the issue of talented players comes after. 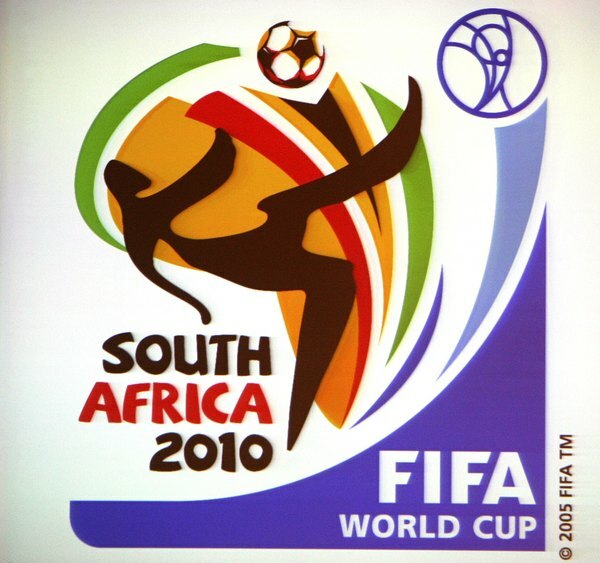 We need good management in content to such a gigantic tournament FIFA Soccer World Cup scheduled this year in South Africa. Hello Mr. Hebert my only comment is with your qualities and role played in Ghana Football, I want you to contest for GFA presidency. I hopr you will consider this.